Rêve Bohème – Gypsy Jazz in the spirit of Django Reinhardt. Welcome to our homepage! Here you will find everything you need to know about our music, album releases, press-info, booking contact and information on Django Reinhardt and how to play Gypsy Jazz. Watch our short video teaser on live concerts and presentation of the band – and remember to follow us at the social media. 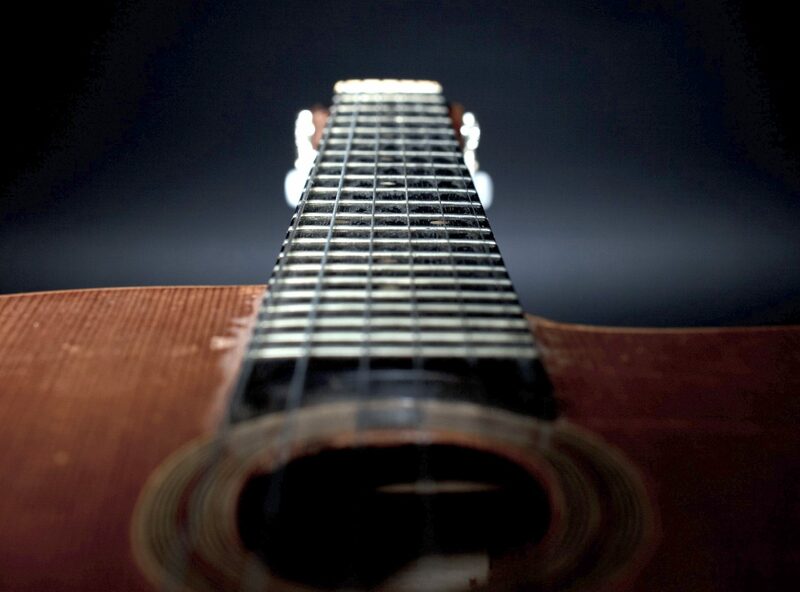 The inspiration from the guitarplayer Django Reinhardt is the key to Rêve Bohème’s music and characteristic acoustic sound. 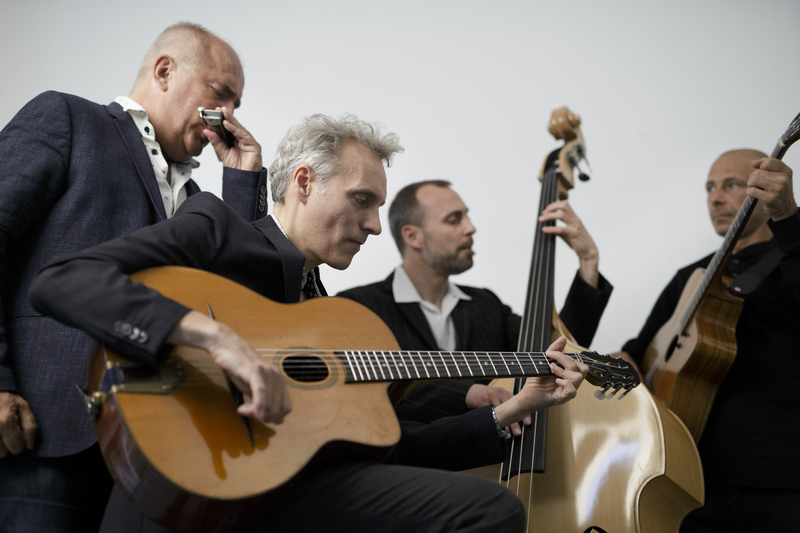 The band have through the years updated the European String Swing with a modern repertoire of gypsy jazz standards, their own compositions and songs from the American jazz singer tradition. Reve Bohème has released 6 albums since 2002 and their 6th album from winter 2018 consists of some of Django’s more rare compositions and several bebop-standards.